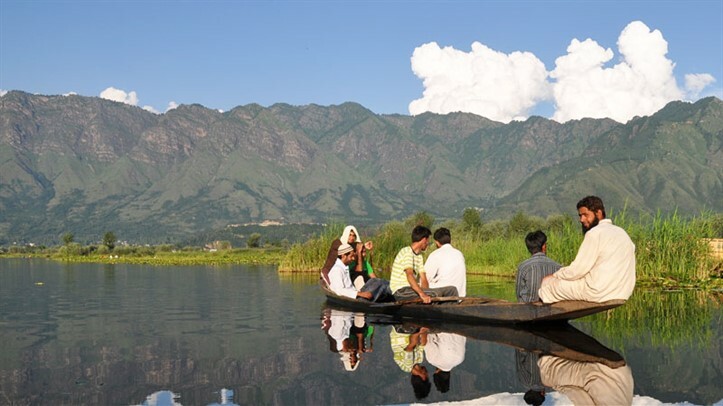 The state of Kashmir in India, popular as ‘heaven on earth’ is visited by local as well as foreign tourists, every year. 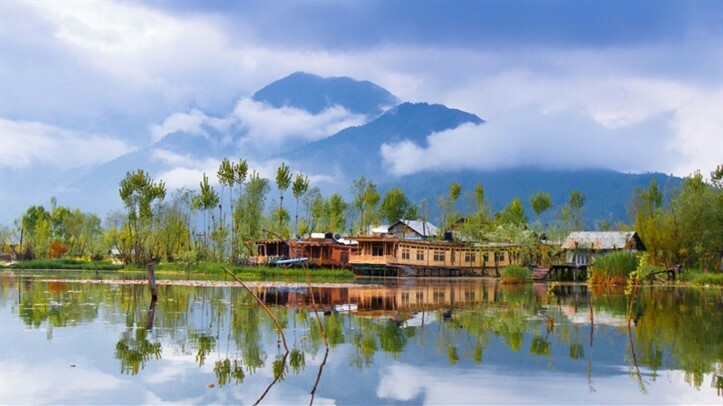 If you are also searching for a perfect itinerary so that you can witness the best of Kashmir then you can go for Splendors of Kashmir, a tour package of 6 nights and 7 days. 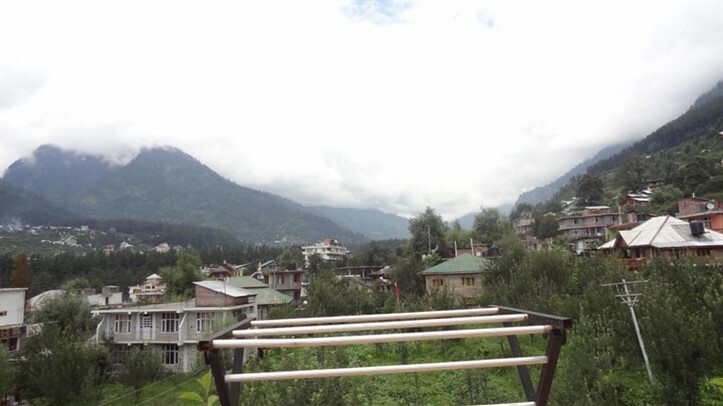 During you are going to visit Srinagar, Gulmarg, and Pahalgam. Enjoy a houseboat stay, a pony ride and shopping at the floating markets. 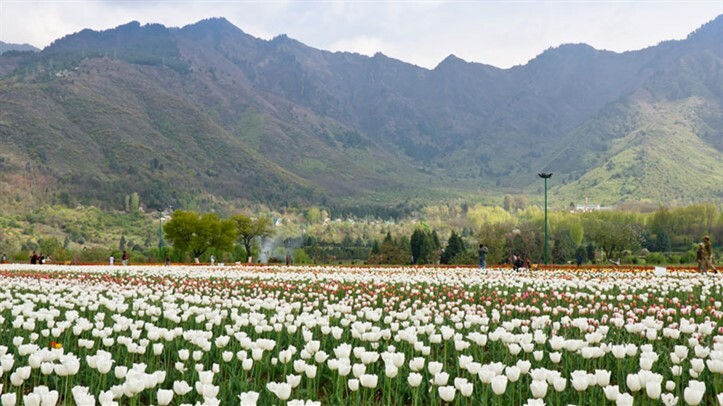 Arrive at srinagar airport / station a major city in the valley with lakes, which is also home to the Mughal gardens, a major attraction. Spend the day at the houseboat or go for a Shikara ride at Nehru Park, during evening. Your overnight stay is at the hotel or houseboat. Enjoy a visit to the Mughal Gardens, commissioned by Emperor Jehangir, lying on the east of Dal Lake. On day 2, you spend the day admiring the beauty of the place and stay overnight on the houseboat. Morning of day 3, you are on the way to Gulmarg, 56 km from Srinagar. 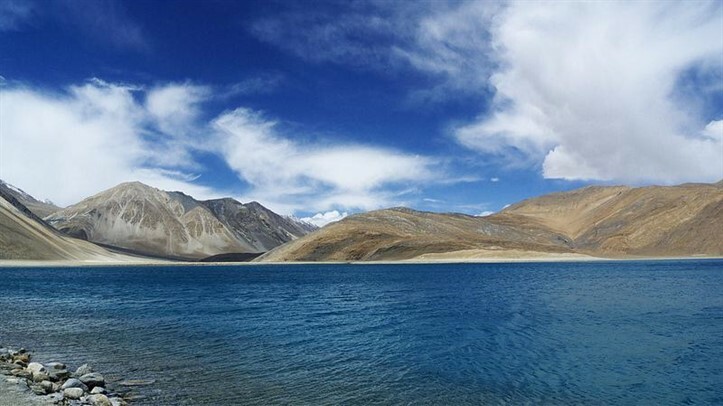 The drive to Gulmarg takes around 2 hours and you would be amazed with the place located 2730 meters altitude. The green meadows, misty mornings, and the snow-covered mountains are a wonderful sight. 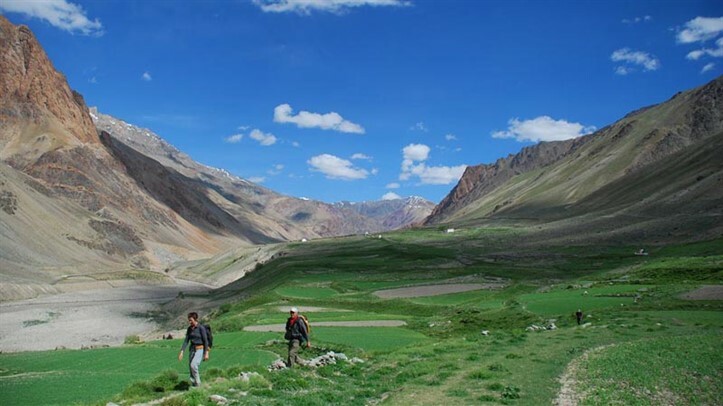 The journey to Pahalgam takes around 5 hours covering 140 km. 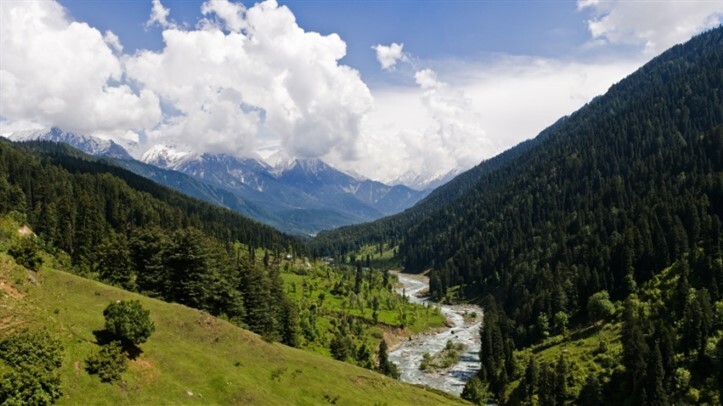 Pahalgam for its vegetation is known as the "valley of shepherds". 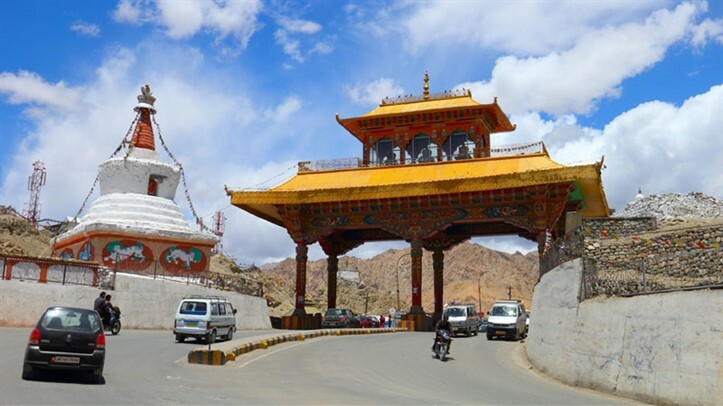 The route has a stopover at Avantipura Ruins and Anantnag Sulphur Springs. Overnight stay. On day 5 with proceeding towards Chandanwadi. 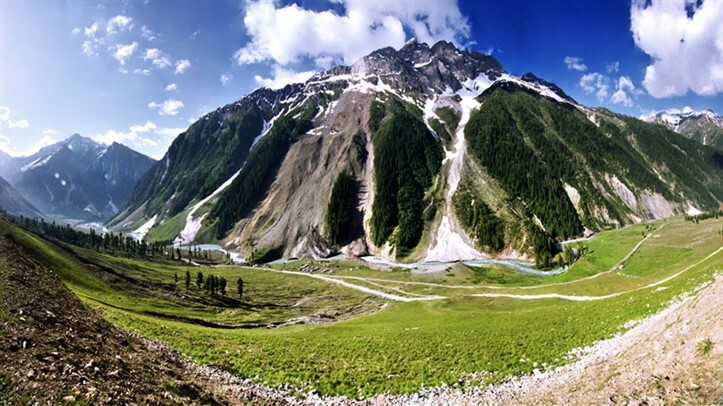 This snow point in the Kashmir valley is 14 km from Pahalgam and pony ride is what you would enjoy here. It is a great experience of exploring the countryside, taking a walk and relaxing on the banks of River Lidder are some of the activities that tourists can indulge in. 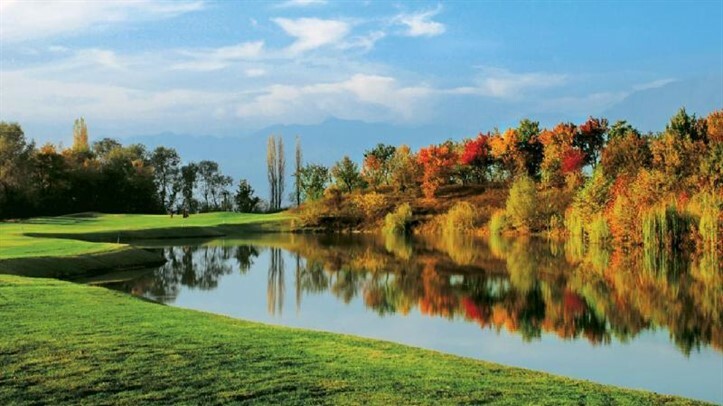 You journey back from Pahalgam to Srinagar and the day is spent in shopping and roaming free in the city. The floating markets on the Shikara are also important places for shopping in Srinagar. Relish your breakfast and get transferred to the airport to board a flight for your onward journey.